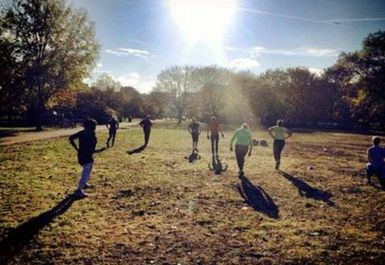 KeepFit Boot Camp offer fixed London based indoor and outdoor classes designed to increase your well-being and improve your strength and conditioning. With a range of effective and sociable workout classes, KeepFit are putting the fun back into fitness and provide something different to your standard health club routine. 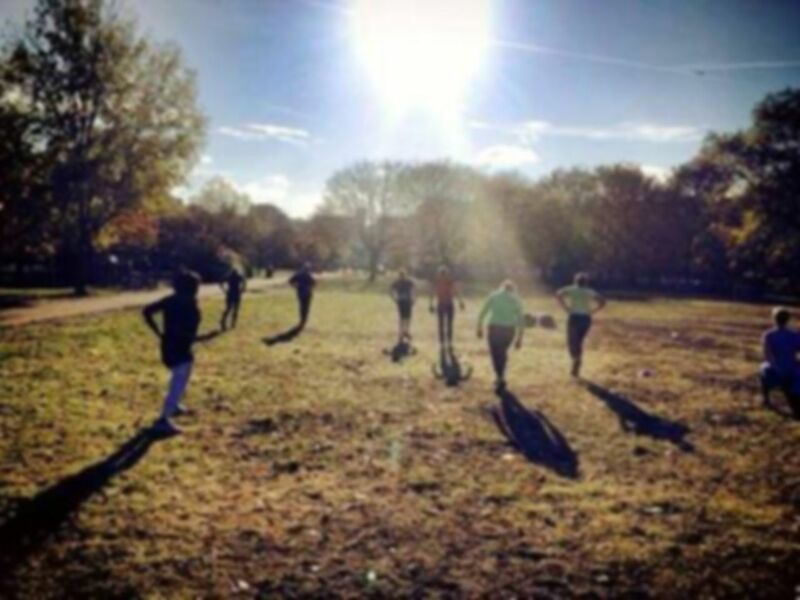 Their Regents Park location offers fun and challenging outdoor Boot Camp classes. Each class is 45 minutes to an hour long and incorporates a warm up with stretches, followed by a variety of circuits, cardio boxing and flexibility work. 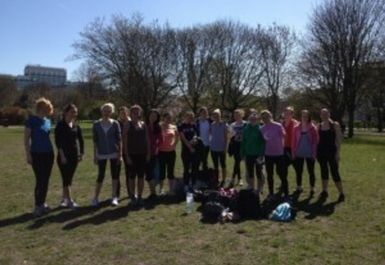 Regents Park Boot Camp meets on Marylebone Green as indicated on the map. Regents Park and Great Portland Street Tube Stations are both within walking distance.